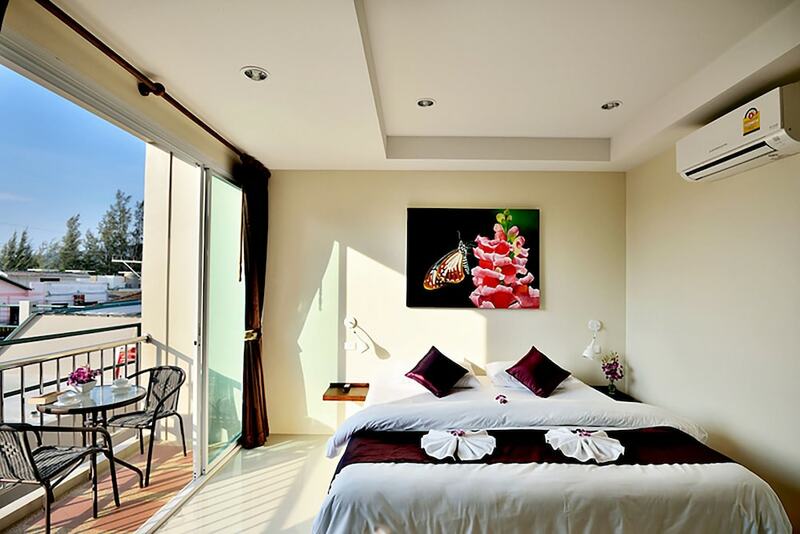 Our 10 best affordable hotels in Kamala include a fantastic range of holiday accommodation around this quiet little town on Phuket’s west coast. 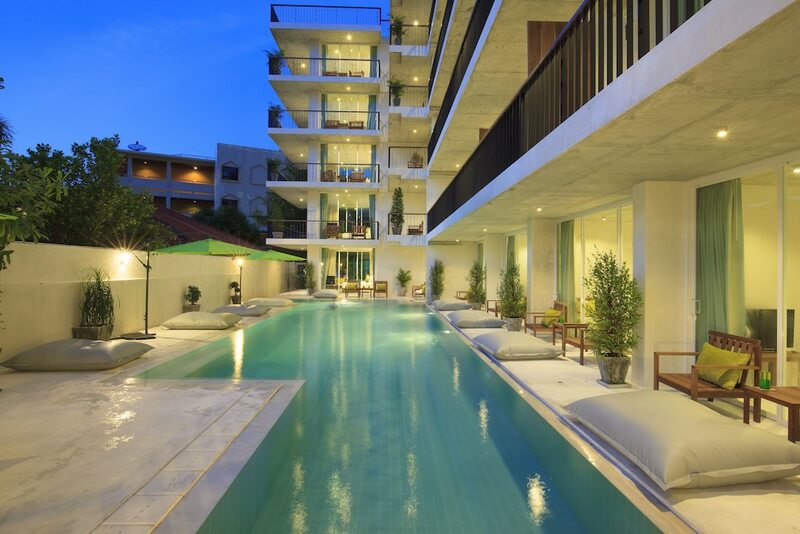 A favourite spot among those who want to enjoy a relaxing stay in Thailand with a fantastic beach, good restaurants and a friendly and easy-going nightlife, Kamala has a lot for you to spend your hard-earned holiday money on. Budget hotels are a great way of leaving you with enough cash to make the most of your time here. 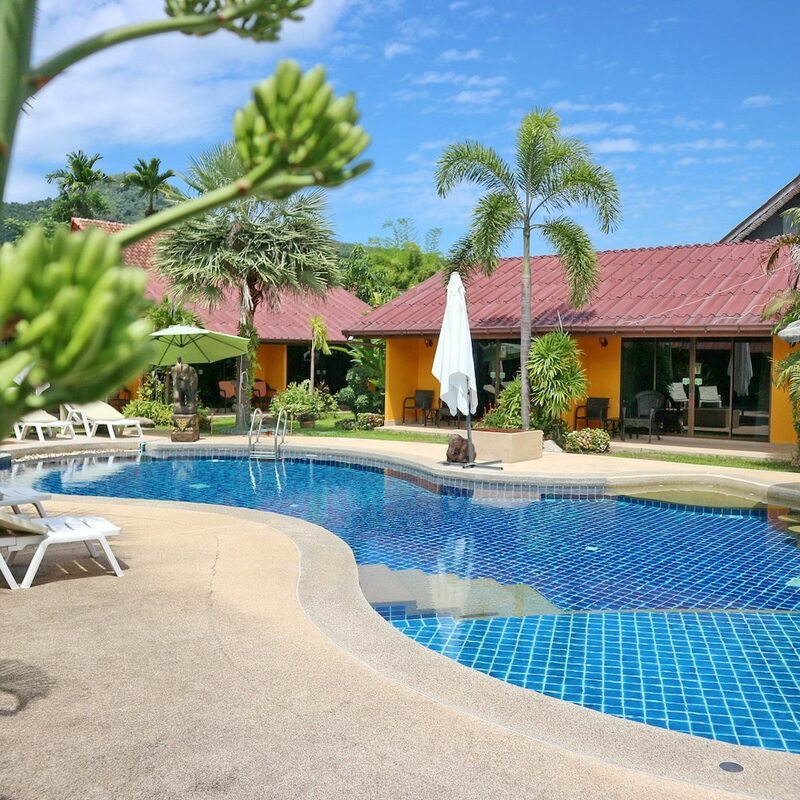 As you will see from our selection of the best Kamala affordable hotels, just because your room costs you less than US$100 per night does not mean that you have to suffer a second-rate guesthouse. In fact, with our constantly updating deals, you could find that some of the best five-star hotels in the area find their way onto this list, helping you to have a great holiday without breaking the bank.